Contains: Sodium Carbonate, Sodium Percarbonate, Sodium Citrate, Sodium Silicate, Sodium Gluconate, Lauryl Glucoside, Sodium Lauryl Glucose Carboxylate, Sodium Polyacrylate, Soapwort Extract, Mint Balm Extract, Essential Oil Based Fragrance. 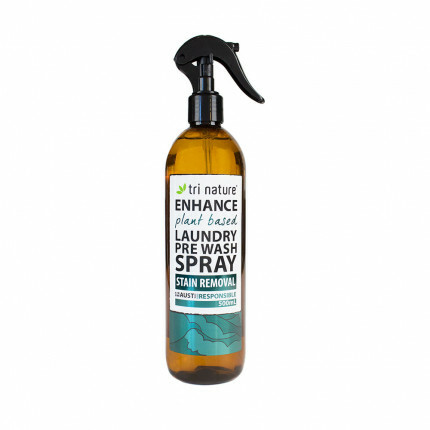 A gentle herbal enhanced pre-wash stain remover and soaker that removes difficult stains and contaminations from fabrics prior to washing. Award-winning, phosphate-free and chlorine-free formula - with controlled oxygen release technology. Environmentally Friendly - Plant based, naturally derived ingredients. 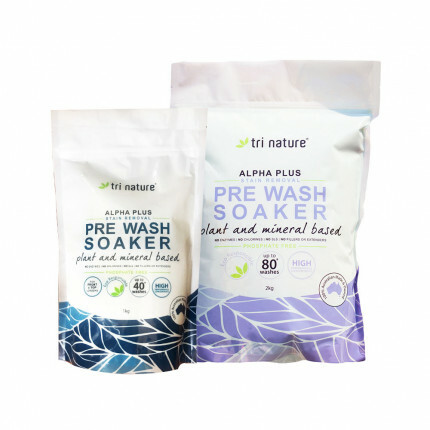 Up to 80 washes per 2kg bag/bucket (based on 1 x 25g scoop as directed on the label). No fillers or extenders to clog up the waterways or your machine. Safe and gentle on skin, fabrics and waterway eco-systems. Biodegrades quickly - no contribution to eutrophication of waterways. 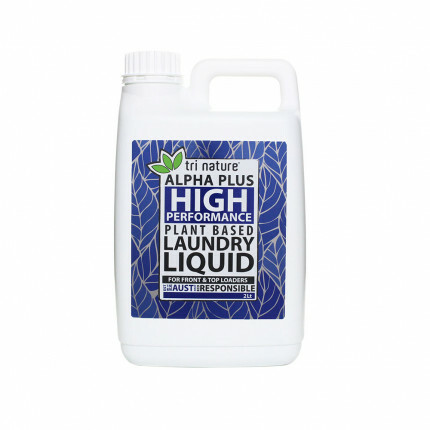 A modern, environmentally responsible replacement for traditional heavy solvent based pre-wash spray..
A high performance plant based laundry liquid concentrate, ideal for those that prefer a liquid..